This abbey sits in the heart of 30,000 acres of spectacular Yorkshire countryside, with over 80 miles of footpaths for you explore. There are regularly different programmes and activities for children such as fishing on the River Wharfe. You can also explore the ruins of the Priory and learn the history of the abbey. 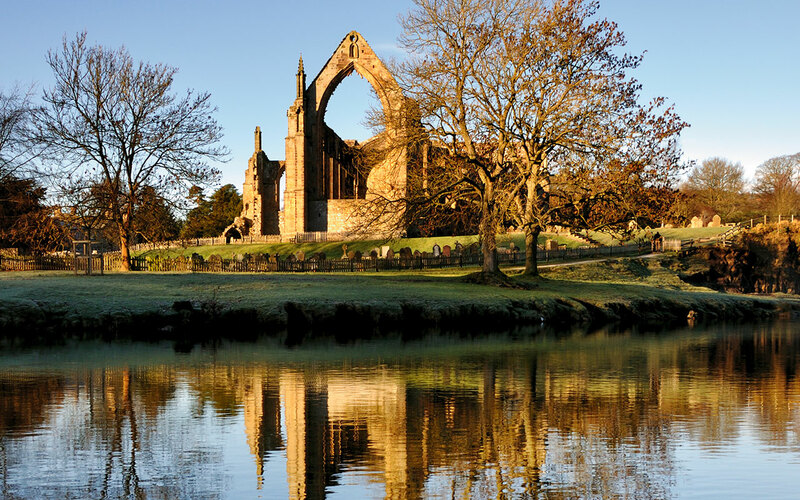 This gorgeous abbey inspired artists such as Ruskin, Royle and turner, as well poet Wordsworth.